Ionic compounds are polar compounds so they only dissolve in polar solvent. 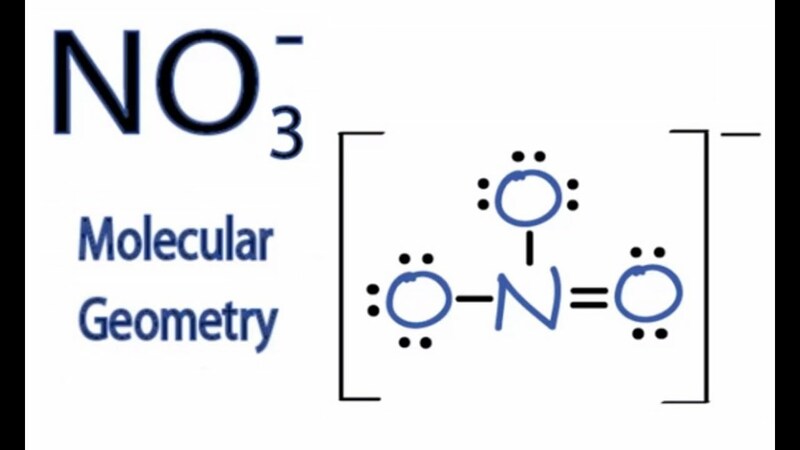 a. there are two resonance structures which indicate that an electron pair in the SO2 molecule alternates back and forth between the two sulfur-oxygen electron pairs, so that the two different bonds seem to exchange positions. c. SO2 molecule revolves, so that the two different sulfur-to-oxygen bonds seem to exchange positions. d. the sulfer-oxygen bonds are identical and roughly midway between a single and double bond in length and strength. Resonance structure have bonds that are hybrid cross between a single or double bond. 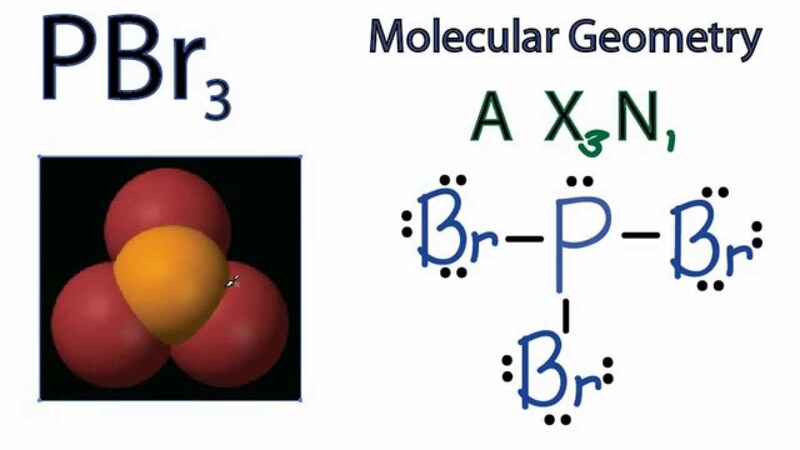 Lone pairs have a repulsive force that causes the molecule to bend. The smaller the radius the higher the boiling point. Based on the Lewis structure if the electrongnegative bond cancels out then it is polar and if it doesn't then it is a polar molecule. Rule of Thumb: lone pair of electrons have greater repulsive force. The greater the number of lone pairs of electrons the smaller bond angle. 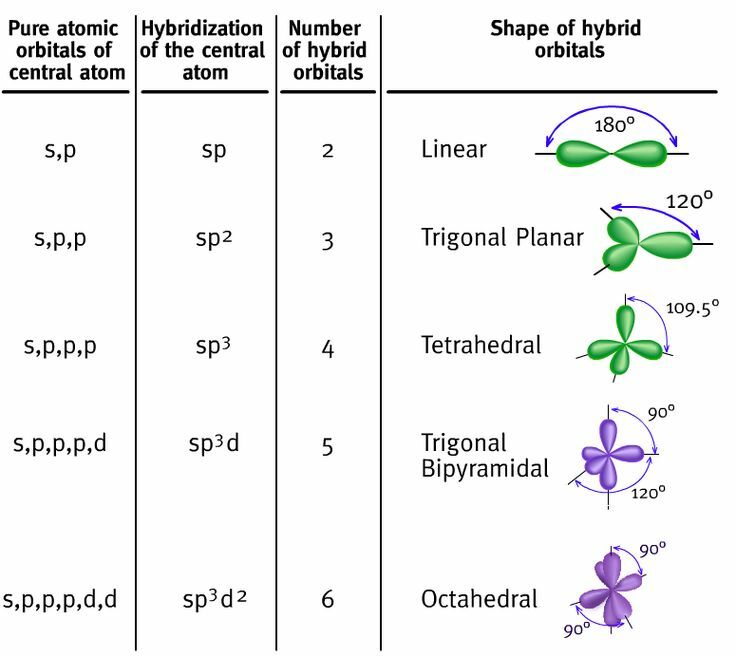 The less number of lone pair electrons the greater the bond angle. Which element is most likely to form two bonds? Which compound would be expected to have the largest dipole moment?